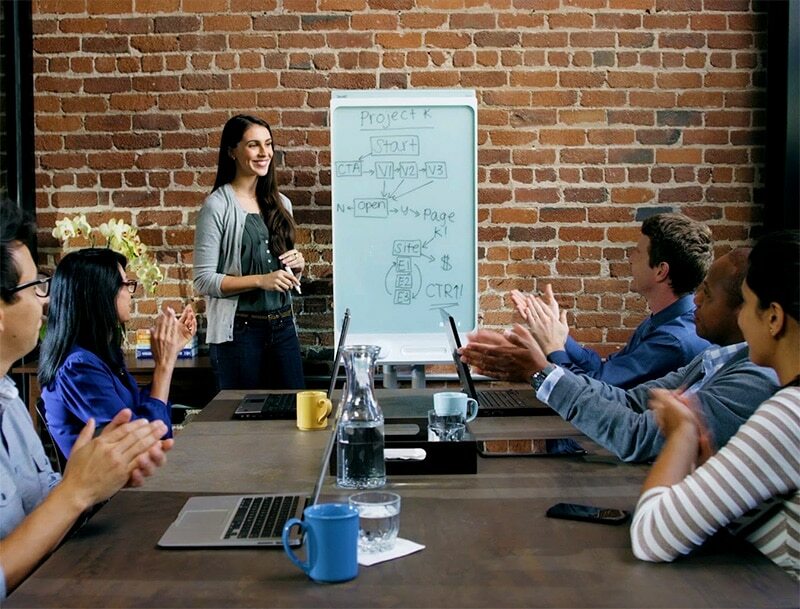 CCS provides audio visual training to help you become a more effective communicator, collaborator and professional. In order to achieve that, you are paired with the right solutions for your needs and provided with the audio visual training needed to get the job done. 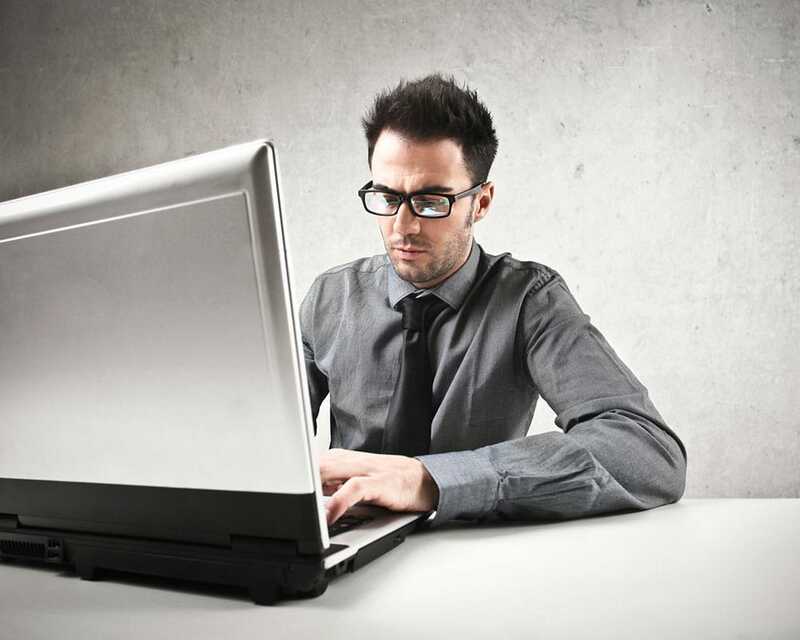 Training specialists offer CCS Live Remote Training – a two way interactive learning experience for the busy professional. 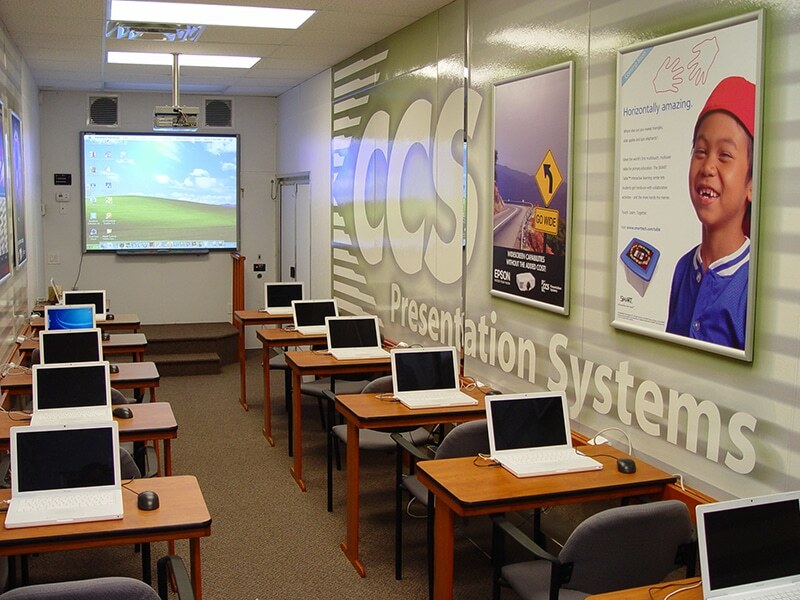 The CCS Mobile Training Center provides the latest audio and visual equipment with a 12-seat computer lab for educators featuring both Windows and Mac platforms. The Center travels throughout the country instructing on the latest audio visual tools for school use. CCS currently hosts over 5,000 participants for educator training at its offices and schools throughout the country. Request more information on the Mobile Training Center! We are a premier Audio Video integrator specializing in video conferencing, sound systems, conference rooms, gaming floors and more in the Las Vegas, Reno Nevada and Idaho areas. Copyright 2015 CCS Presentation Systems Nevada & Idaho; all rights reserved.